This book breaks new theoretical and methodological ground in the study of the African diaspora in the Atlantic world. 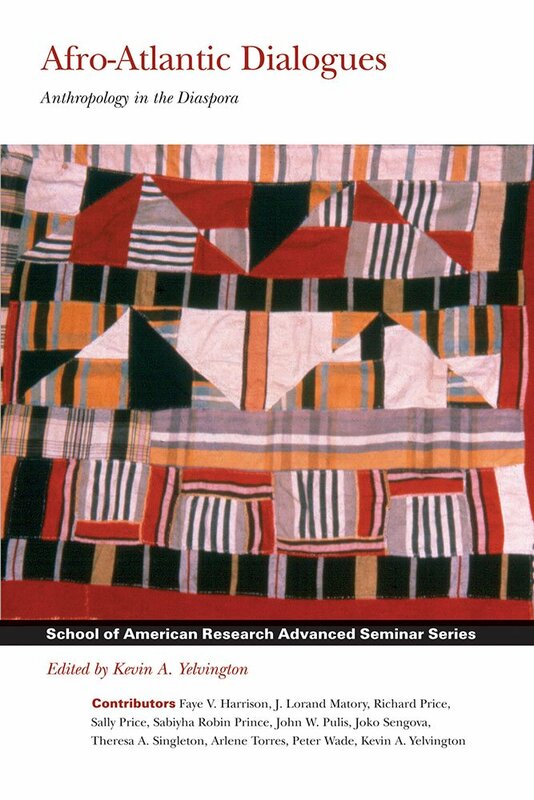 Leading scholars of archaeology, linguistics, and socio-cultural anthropology draw upon extensive field experiences and archival investigations of black communities in North America, the Caribbean, South America, and Africa to challenge received paradigms in Afro-American anthropology. They employ dialogic approaches that demand both an awareness of the historical fashioning of anthropology's categories and selfreflexive, critical research and define a new agenda for the field. Paying close attention to power, politics, and the dynamism of never-finished, open-ended behavioral forms and symbolic repertoires, the contributors address colonialism, the slave trade, racism, ethnogenesis, New World nationalism, urban identity politics, the development of artworlds, musics and their publics, the emergence of new religious and ritual forms, speech genres, and contested historical representations. The authors offer sophisticated interpretations of cultural change, exchange, appropriation, and re-appropriation that challenge simplistic notions of culture.